Sea Island real estateÂ owners received a bit of positive news in January 2016. The Florida Times-Union contributor, Terry Dickson, reported on the story. 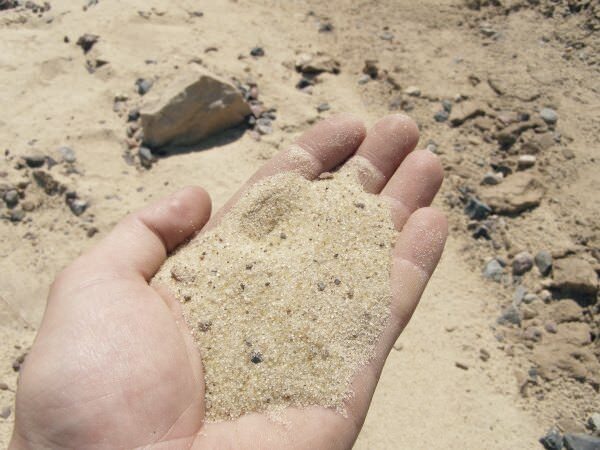 Dickson noted that starting this year, learned scientists will be taking a closer look at something many coastal residents take for granted, sand. Sand obviously is found throughout Sea Island real estate so why is it such a concern for scientists? In this case, itâ€™s erosion prevention. As one can well imagine, the oceanâ€™s waves naturally move the sand around as does the weather and mammal activity. So scientists are looking for ways to slow that organic process down. Oftentimes, slowing down the process includes setting up natural barriers and adding stabilizing elements. The list of stabilizing elements varies per area. For example, some sections of Sea Island real estate may be better served by rip rap walls than others. What can Sea Island real estate owners do to help scientists preserve our beloved, coastal environment? As weâ€™ve alluded to earlier, it depends on where the property is located. In some cases, it may be helpful to call in landscapers familiar with natural, erosion prevention. They may be able to incorporate vegetation in the landscape design that will protect the sand from wind, rain, foot traffic and wave action. There are a number of native plants Sea Island real estate owners have come to rely on for such purposes. Among them are American beach grass, little bluestem, turf grass and switchgrass. They are often planted on Sea Island properties in the springtime, which gives them time to root before season storms pass through the Golden Isles. To learn more about what scientists are doing to ensure that Sea Island real estate remains in place and beautiful for many years to come, please contact usÂ at DeLoach Sothebyâ€™s International Realty today.